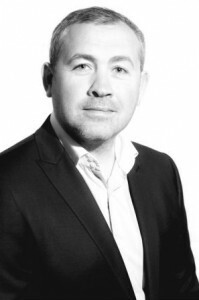 Software development company Godel Technologies Europe has appointed James Blake as sales director. Blake joins the Manchester-based company from Blackboard, where he worked with organisations and educational institutions to deliver services using technology. He will take up his new role on June 1. Blake added: “My previous experience in helping organisations to grow their online businesses globally, supporting them in gaining efficiencies and competitive advantage through the use of technology will help me in the new role." Over 100 software developers work for GodelTech, with clients including The Co-operative Group, Tesco, Morson International and CSL.